The heavy rain that somehow even my wiper weakens at the very first sign of it. 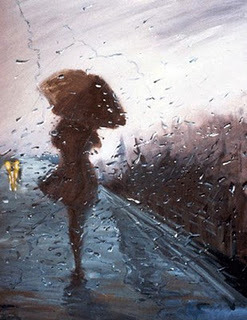 Looking passed through my rear view; I notice that the rain had suddenly stopped. Previous Post Roam in Rome… How to enjoy Rome in 3 Days, on a budget!